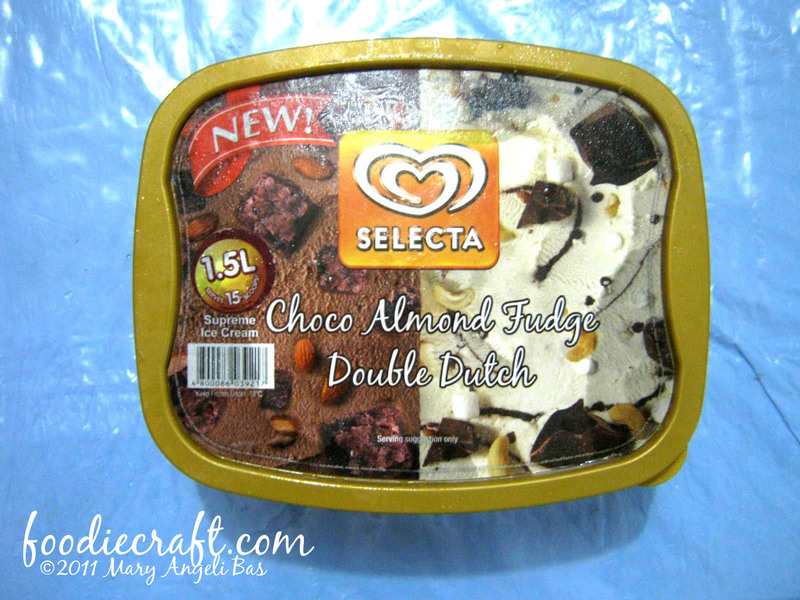 Selecta's newfangled way for ice cream-lovers to taste two of their favorite Selecta ice cream flavors for a purchase fee of one has captured many foodies. 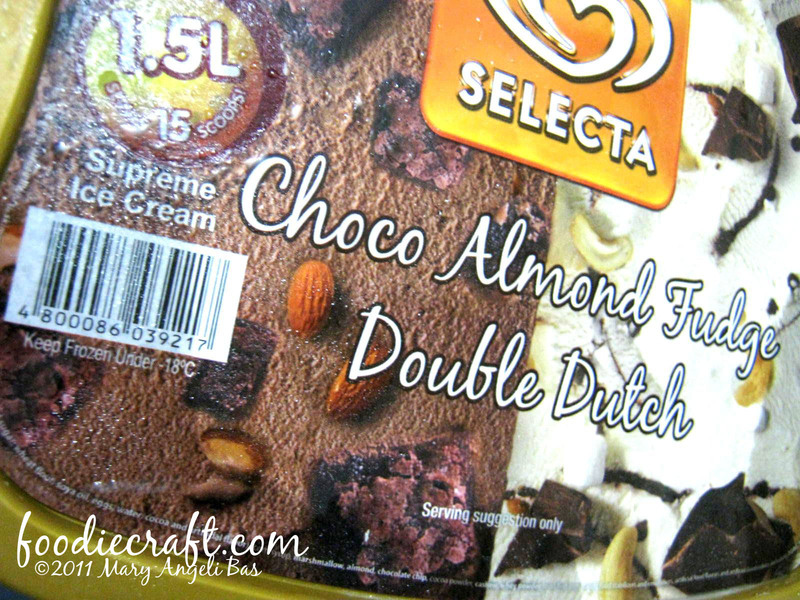 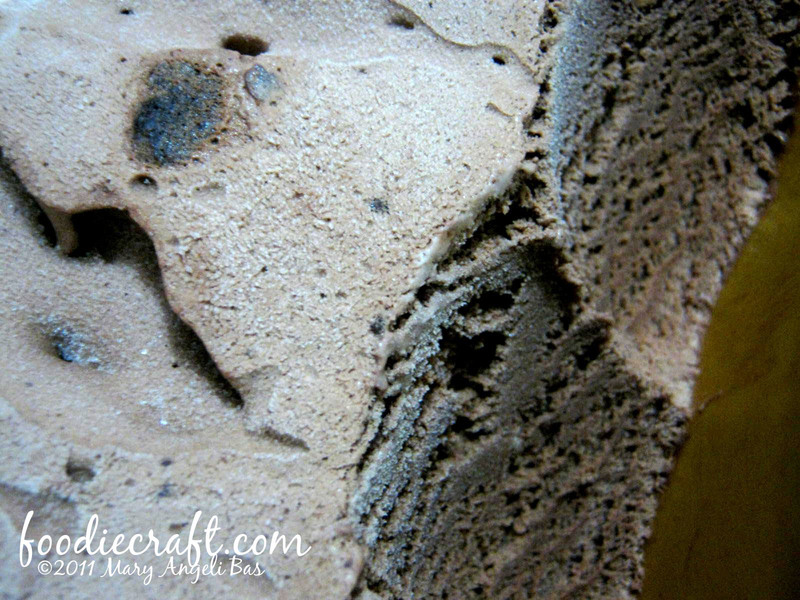 Here comes the newest Double Supreme- Choco Almond Fudge and Double Dutch. Double Dutch is very sweet. 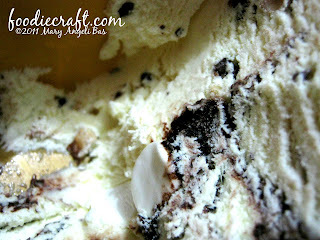 It is full of chocolate syrup. Easy to elaborate, Double Dutch is just the same with Rocky Road but only having Vanilla as the cream flavor, not chocolate. 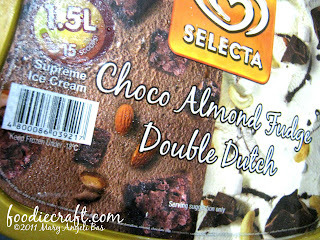 A 1.5 Liter of this Double Supreme costs Php210.00.